The Seralago Hotel & Suites prides itself on being a premier family hotel, and our commitment to family extends to the way we treat our staff, some of whom have been with us for over 30 years. 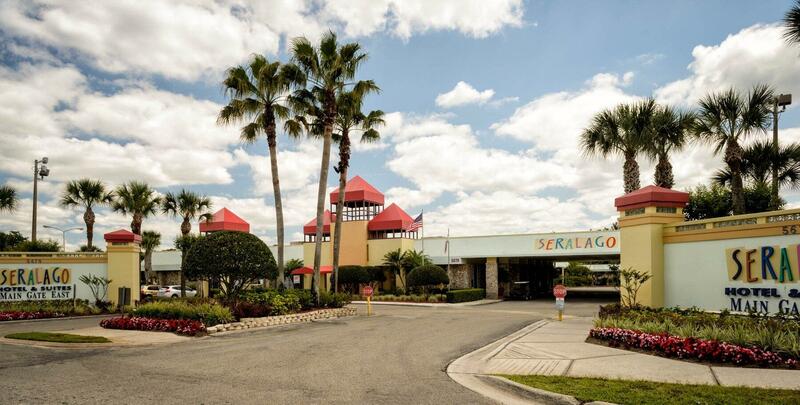 If you are looking to Serve with a Smile, Take Pride in Your Work, Accept Responsibility, and Respond to Guests' Needs, then the Seralago Hotel & Suites is the job you have been looking for. The Seralago Hotel & Suites Main Gate East is an equal opportunity employer and a drug-free workplace. Candidates must meet minimum requirements to be considered for positions. We confirm Employment History, Criminal Background 100% of the time. If you would like to join our family, email your resume to [email protected] or fax it to 407-396-0588. Candidate must have a valid drivers license and HVAC Certification. Previous hotel experience a must. Must be able to work flexible shifts, weekends & holidays. Knowledge of basic electrical, painting, plumbing & drywall. Previous Hotel Technician experience required. Must be flexible for a.m.&p.m. shifts, weekends & holidays.